PUNAVUORI, HELSINKI, JANUARY 17 2018. 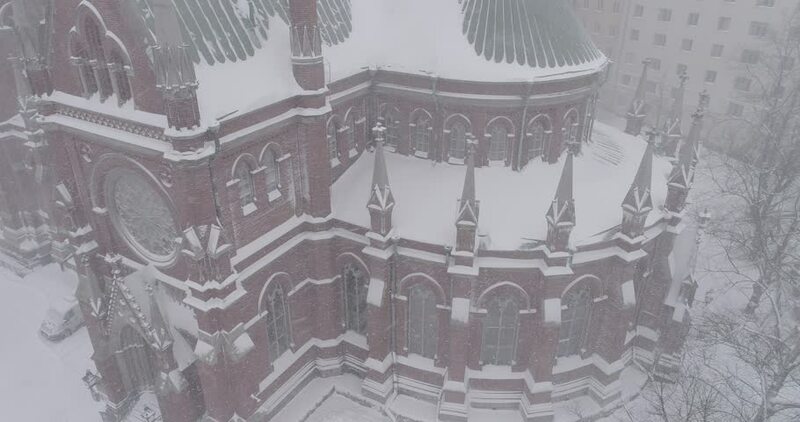 Heavy snowfall and wind around St. John's Church in Punavuori, Helsinki on January 17th 2018. 4k00:22Aerial view of large oil refinery facilities with tanker, tank. Useful for industrial media usage.Taken from sky in flyby using a drone in the late afternoon. 4k00:18Aerial view of large oil refinery facilities with tanker, tank. Useful for industrial media usage.Taken from sky in flyby using a drone in the late afternoon. 4k00:15Overview of the Presidential Palace in Abu Dhabi, partially under construction. Seen from the Observation Deck of the Etihad Towers.